Deirdre M. Jannerelli has been promoted to Vice President. Jannerelli is the Digital Marketing Manager and has been with BankFive for 3 years. 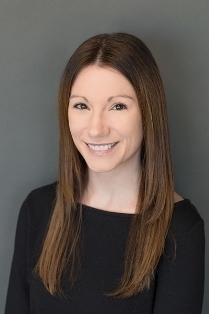 She oversees all digital marketing for BankFive and Bank5 Connect, including online search, display, and social media marketing, search engine optimization, online brand reputation management, email marketing, and landing page/website optimization. Jannerelli received a bachelor’s degree from the University of Rhode Island. She is a class member of Leadership SouthCoast and volunteers for the United Way of Greater New Bedford and The Home Project (United Neighbors of Fall River). 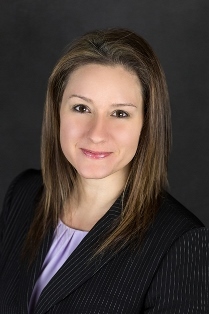 Allison Sousa has been promoted to Assistant Vice President, Credit Manager. Sousa, has been with BankFive for 14 years. 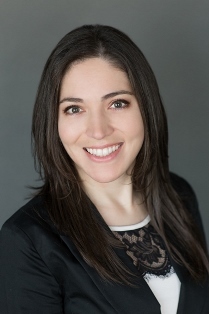 She attended the New England School for Financial Studies, and is a graduate of the University of Massachusetts Dartmouth with a bachelor’s degree in Accounting and a master’s in Business Administration. She is a class member of Leadership SouthCoast. 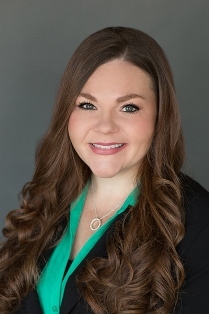 Elizabeth Provencher has been promoted to Assistant Vice President, BSA Officer. Provencher is responsible for the implementation and oversight of the Bank’s Anti-Money Laundering and Economic Sanctions program as well as adherence of the Bank’s policies to state and federal laws including all aspects of the Bank Secrecy Act. She has been with BankFive for one year, joining with over 10 years of experience in financial crimes compliance. Provencher is a graduate of the Community College of Rhode Island and a member of the Association of Certified Anti-Money Laundering Specialists (ACAMS). Cynthia Michonski has been promoted to Banking Officer, Michonski is a Financial Reporting Analyst who has been with BankFive for 8 years. Her new role entails improving the efficiency and effectiveness of all aspects of Financial Reporting to both internal parties and the Board of Directors and to external third parties including regulatory agencies. 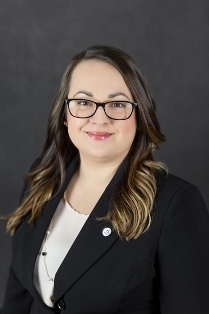 Michonski attended the New England College of Finance, earned an Associate’s degree in Elementary Education from Bristol Community College and a Bachelor’s degree in Management from the University of Massachusetts Dartmouth. In her spare time she volunteers at the Fall River Fire Museum. Renee Roberts has been promoted to Banking Officer. Roberts is a Lending Specialist and has been with BankFive for 12 years. She coordinates and conducts branch trainings for lending, day to day processing and the underwriting of consumer loans. In addition, she ensures the compliance of lending policies and procedures and the implementation of the FHA Title I program. Roberts graduated from the New England School for Financial Studies. She currently volunteers for Junior Achievement of Southern Massachusetts. Since 1855, BankFive has been serving the communities of the SouthCoast with a steadfast commitment to provide local individuals, families and businesses with outstanding products and services designed to meet their financial needs. With 14 offices conveniently located throughout the SouthCoast, BankFive is one of the top regional banks in Massachusetts. For more information, go to www.bankfive.com.